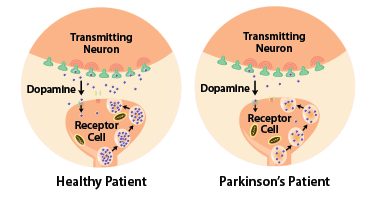 Parkinson’s disease (PD) is a chronic and progressive brain disease resulting from the malfunction and death of vital cells in the brain, known as neurons. The neurons are in a part of the brain called the substantia nigra. 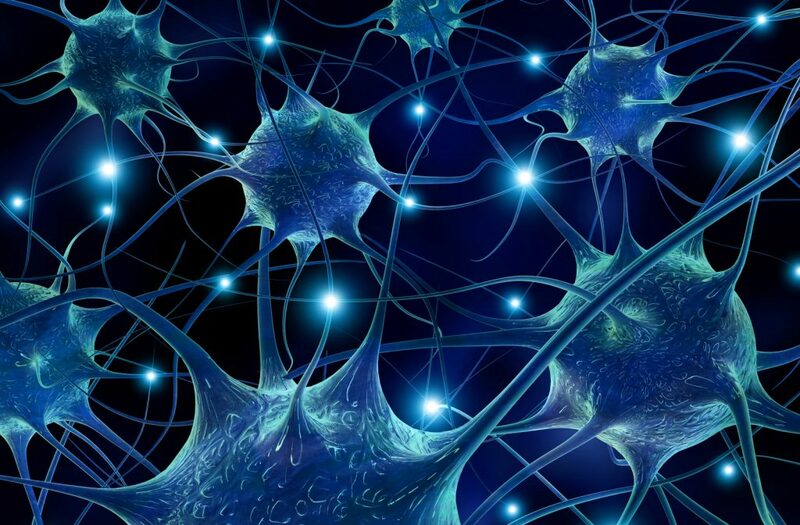 Some of these dying neurons produce dopamine, which is the chemical that sends messages to the part of the brain that controls movement and coordination. The disease affects each patient differently and the symptoms can change from day to day. Motor or movement-related symptoms include shaking, tremor, rigidity, slowness of movement, difficulty with walking and problems with balance. The disease also causes non-motor symptoms. These symptoms often appear before a person experiences motor symptoms and may be more troublesome to some people with Parkinson’s. Non-motor symptoms include loss of sense of smell, fatigue, excessive saliva, constipation, vision and dental problems, sleep disturbances, lack of facial expressions, mood disorders such as depression and anxiety, and orthostatic hypotension (low blood pressure when standing up). The exact cause of PD is unknown, but has been attributed to both genetic and environmental factors, such as family history, genetic mutations, drinking well water, and exposure to pesticides or metal. 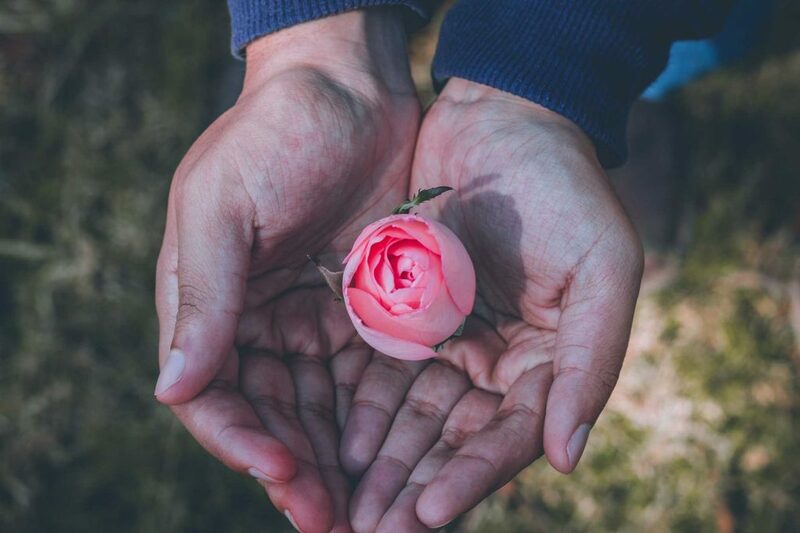 There is presently no cure for Parkinson’s disease, but treatment options include medication therapy, surgery and several complementary therapies which can help manage symptoms. Appropriate treatment can keep most patients working and enjoying an active life for several years, or even decades. 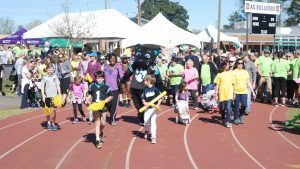 There are nearly 36,400 people living with Parkinson’s throughout North and South Carolina.